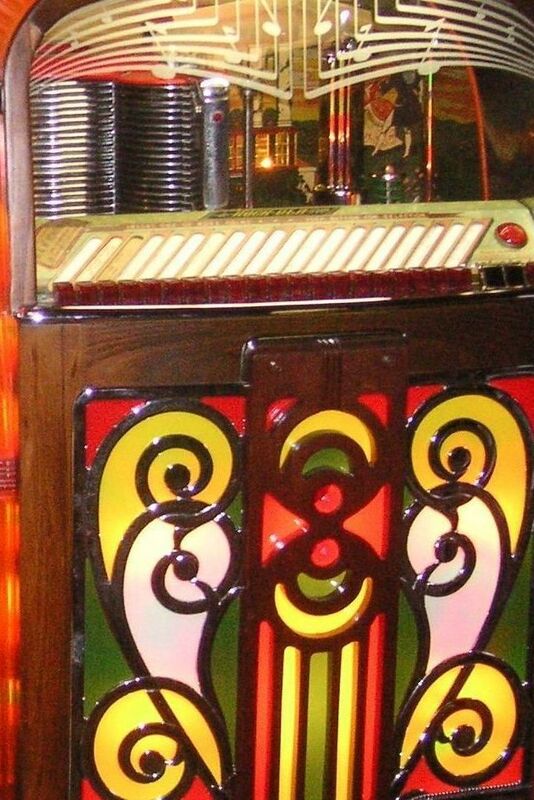 Rockola 1422 Fully Restored Jukebox NR Must see!!!! This is a fully restored box beautiful condition. The box is from the late 40's and would be a wonderful eye piece in your home or business. THis box has been well cared for and is most definately worth a looksy!!! Recently we have noticed that the number (#10) selection does not play. Since my dad is a little older and they are selling the home they decided to sell as is. This jukebox plays 78's , and it holds 20 selections. It has an array of brilliant colors on the front in a 1940's sort of design. This box runs well and sounds as good as the day it was made.